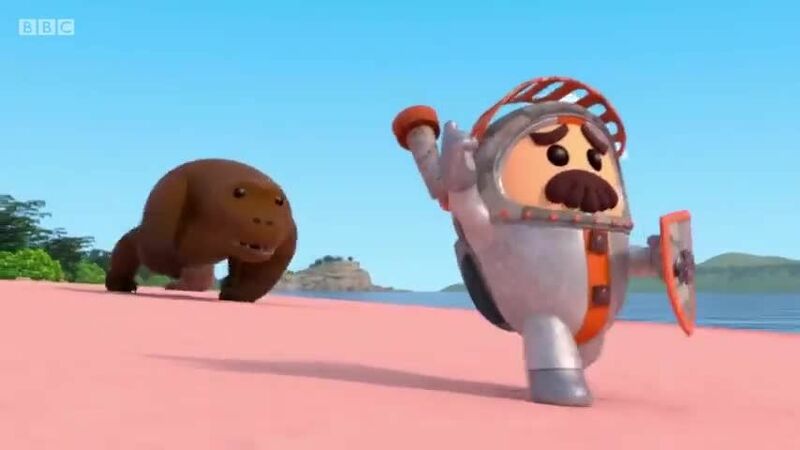 You are going to Watch Go Jetters Episode 4 online free episodes with HQ / high quality. Stream cartoons Go Jetters Episode 4 Online Komodo National Park, Indonesia. Grandmaster Glitch Supersizes a Komodo dragon.